Red onion isolated on white background. 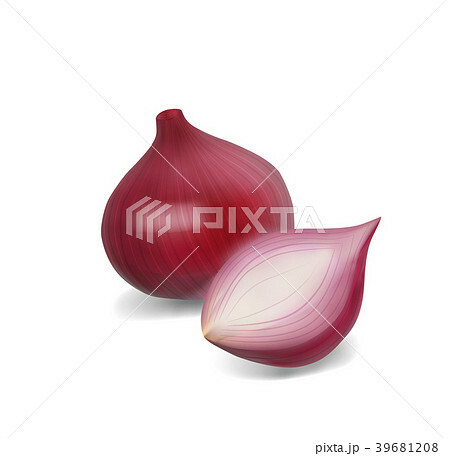 イラスト素材: Red onion isolated on white background. Red onion isolated on white background. Vector illustration. 3d realistic game icon.